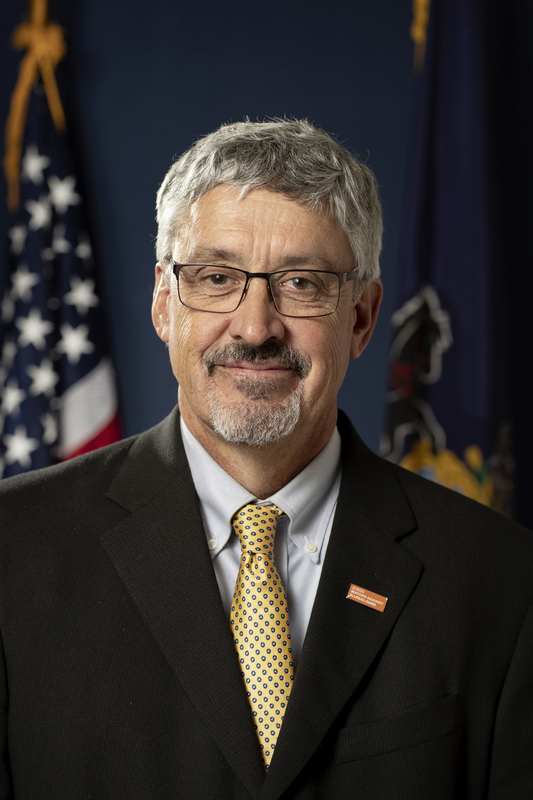 Senator Tim Kearney is a longtime community leader in southeastern Pennsylvania, chairing the Swarthmore Borough Planning Commission for seven years and serving his second term as Mayor of Swarthmore until his recent election to the Pennsylvania State Senate. Under Tim’s leadership, Swarthmore has become a leader in environmental protection and sustainability practices, fair and equitable policing practices, and LGBTQ equality. He’s proud of initiating an Aging in Place Taskforce to ensure the vitality of Swarthmore and its senior population. Tim is a member of the American Institute of Architects, Mayors for Peace, Mayors Against Illegal Guns, Climate Mayors, Mayors for Solar Energy, Mayors Against LGBT Discrimination, We Are Still In – Climate Action, and Mayors for Solar Power. The son of a teacher and parent of two public school graduates, Tim believes that every child in the Commonwealth deserves a quality public education. He knows that early childhood education is one of the smartest economic and community investments the Commonwealth can make, and that teachers’ working conditions are children’s learning conditions. As Senator for the 26th District, Tim will fight to ensure that Pennsylvania budgets support programs and investments that help the most people right here in the Commonwealth. Tim knows that Pennsylvania’s natural resources are important to the tourism and agriculture industries, as well as to the public’s health. He will fight to ensure that state rules and regulations abide by Pennsylvania’s Environmental Rights Amendment, and will always put the public health and welfare before corporate profits. A partner with his wife in their architecture business, Tim is a strong champion of women’s rights, including the right to equal opportunities in education and the workplace, the right to equal pay and anti-discrimination practices such as hiring based on salary history, and the right to affordable health care and family planning decisions. Senator Tim Kearney lives in Swarthmore Borough with his wife, Claudia. They have two grown children who both attended public schools in Delaware County. The 26th District includes a large part of Delaware County and parts of Chester County.